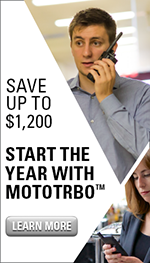 MOTOTRBO applications allow you to enhance efficiency and accountability and improve your responsiveness to guest requests. Work order ticketing applications allow you to interface your MOTOTRBO system to your existing ticketing system – whether that’s HotSOS, SeQent or any of the other leading hospitality guest management systems. Your staff is empowered to create tickets without returning to their desks and can track staff responses on the move. 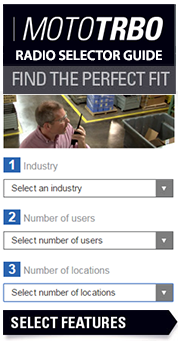 Job ticketing apps also allow you to seamlessly integrate the retail shop floor with the back warehouse or storeroom.